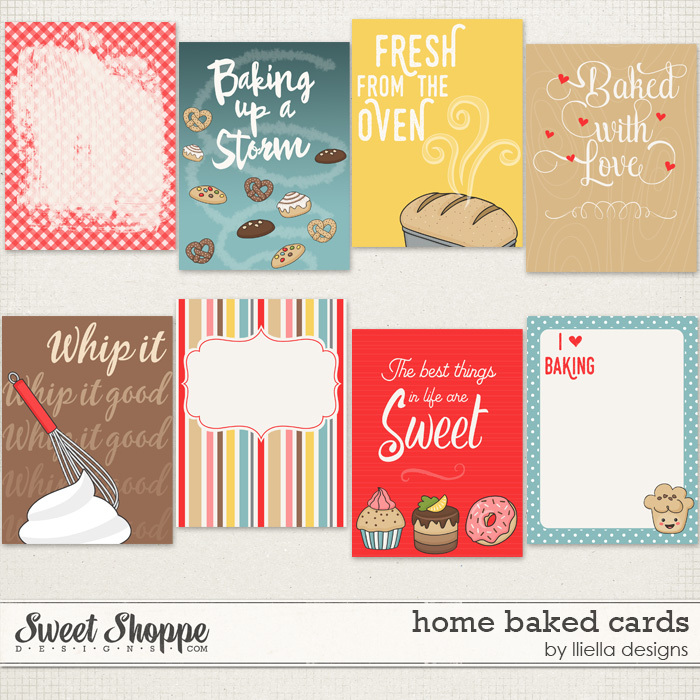 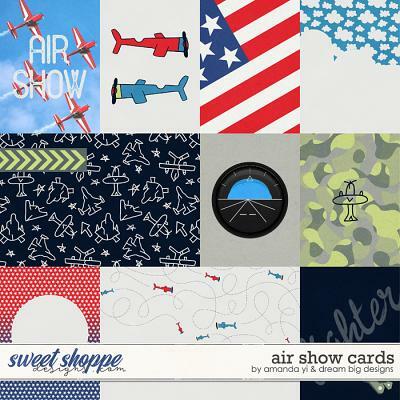 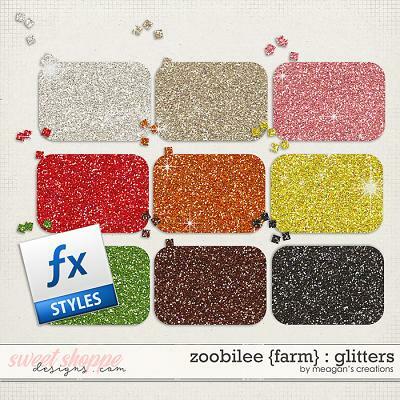 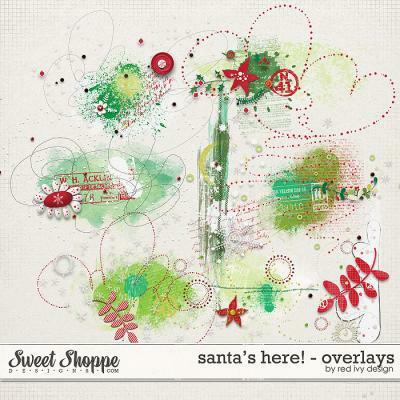 A digital scrapbooking collection by Amanda Yi and Dream Big Designs, Air Show takes you up to the friendly skies. 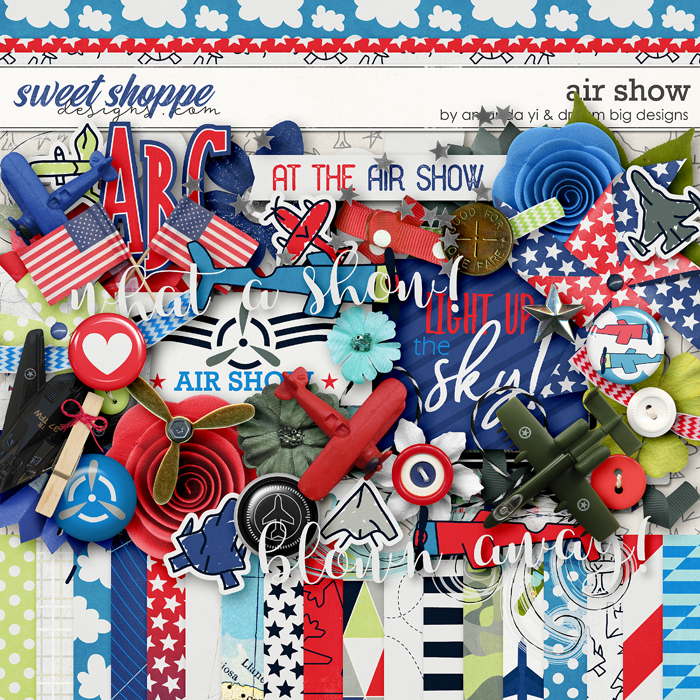 Create wonderful layouts of local air shows, aviation museums, or air related hobbies with this patriotic collection that will make you soar sky high! 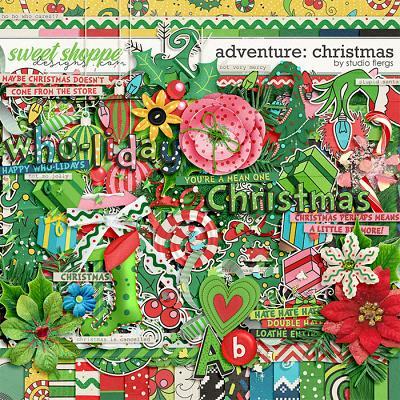 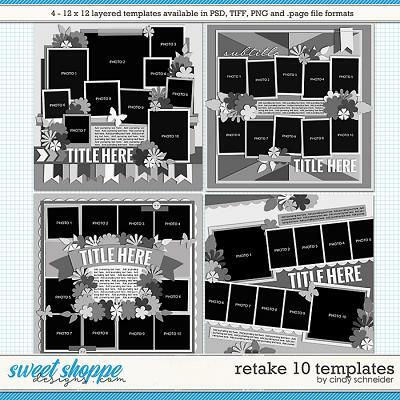 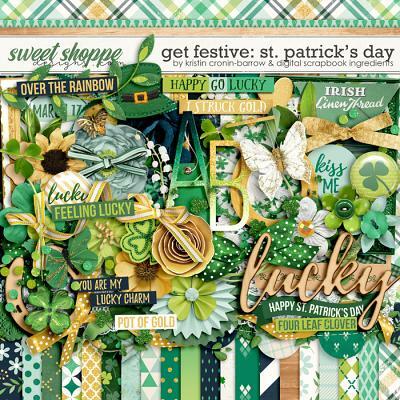 This kit includes 26 papers (18 patterns and 8 solids) 88 Elements (2 airplanes, 7 arrows, 4 bows, 1 brad, 5 buttons, 1 clothes pin, 2 clouds, 3 cloud swirls, 1 flags, 4 flair, 7 flowers, 1 foliage, 2 frames, 7 labels, 1 leaf, 1 marks, 3 paint, 2 pin wheels, 4 planes, 1 propeller, 5 ribbons, 3 rounds, 1 scatter, 1 staple, 5 stickers, 1 string, 1 swirl, 7 tags, 2 washi tape, 2 word art, 1 word strip) and 1 full alpha.